Budapest, 6 November 2018 – At a Brussels conference on the situation of European Jewry, Rabbi Slomó Köves, founder of Action and Protection Foundation (APF), announced the establishment of the organization at a European level, to provide effective aid to combat rising European anti-Semitism. The Rabbi called upon the other European governments to join the initiative of this European organization, set up in partnership with the Hungarian government. 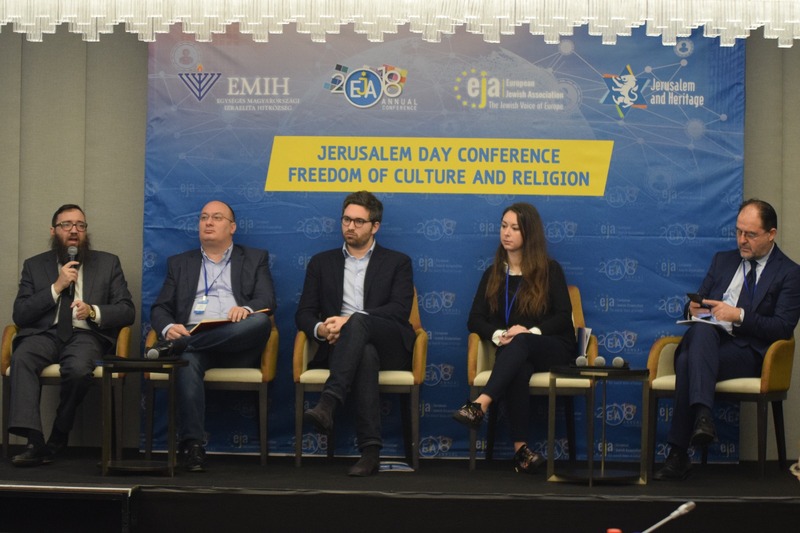 The Brussels-based European Jewish Association (EJA), representing the European Jewish community, organized a two-day conference in the Belgian capital with Israeli government support. 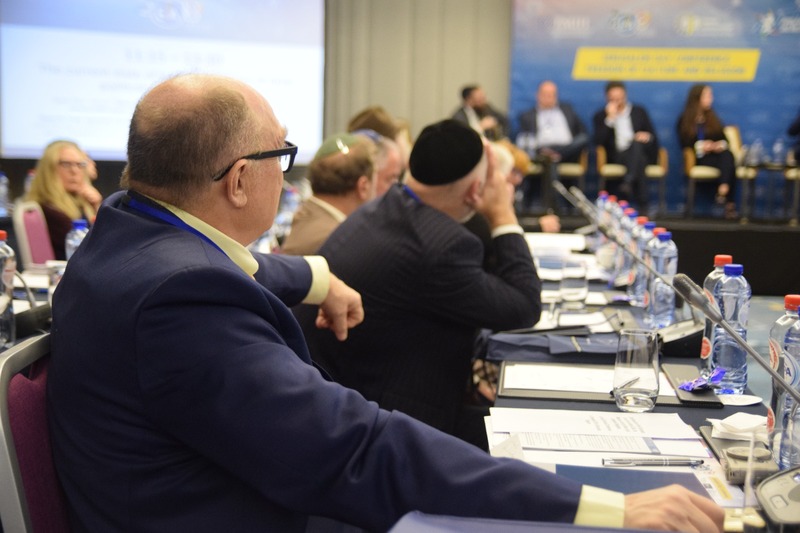 The conference focused on basic issues of concern to the Jewish community on the continent, in light of the approaching European elections. The conference deals with the changing political landscape, relationship between radical parties and the Jewish community, modern, left-wing anti-Semitism, and the spread of anti-Israel sentiment. Opening the Conference along with EJA Chairman rabbi Menachem Margolin and Ron Yishai on behalf of the Israeli government, rabbi Slomó Köves, Executive Rabbi of the Unified Hungarian Jewish Congregation (EMIH) set out the fundamental, or, in his words, axiomatic, values on which action against anti-Semitism must be based in his opening speech: “We must take action even as we look for allies and bridge the differences of world view” the rabbi said, and “while building a united stance, replace the vague declarations with a professional assessment and location of concrete challenges followed up by focused action”. 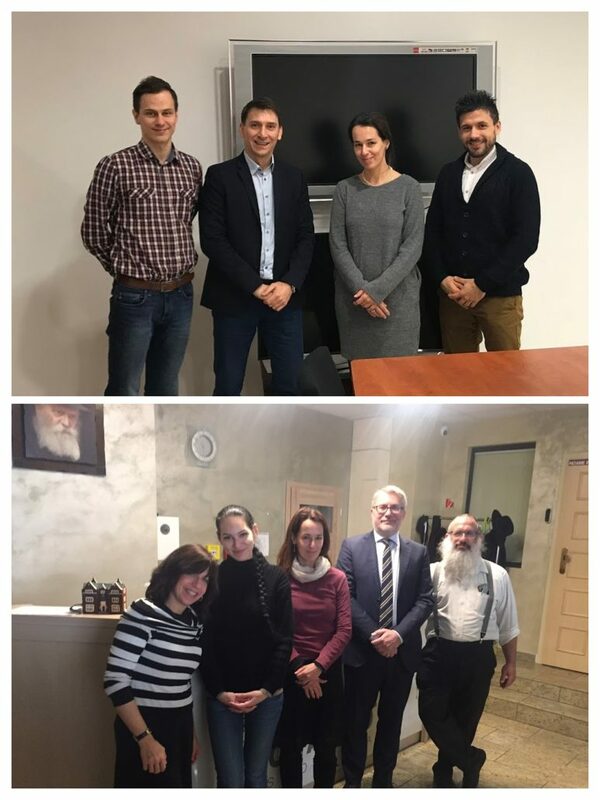 The rabbi spoke of the situation of the Hungarian Jewish communities, and the challenges that motivated the formation of Action and Protection Foundation (APF) in 2012. 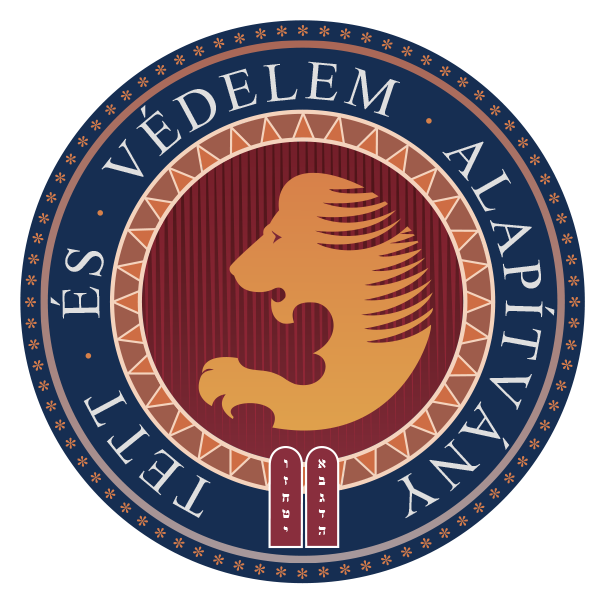 To follow up, he gave a brief overview of APF’s achievements over the last six years: the Foundation is the only organization in Europe to publish monthly anti-Semitism monitoring reports; it has initiated or given legal aid for over a hundred legal actions; it gave the initiative for amendments to the Hungarian Fundamental Law, Criminal and Civil Code, to ease legal action against anti-Semitic manifestations; it founded accredited educational programs on anti-Semitism, hate crimes and the Jewish community at the National University of Public Service; APF also facilitated the audit of the content of books used in the national curriculum. At the two-day conference that was called “an important forum in support of the State of Israel and European Jewish issues” by Israeli Prime Minister Benyamin Netanyahu in his welcome, the demonstrable rise in anti-Semitic attitudes and number of atrocities committed over the last years in some European countries was observed with concern. Along with the local Jewish community, news of the worrying trend also found political figures everywhere unprepared. Members of the Jewish community in some countries are palpably powerless, ill-equipped in many situations to deal with hate crime, and public political figures are at a loss on how to properly handle the new phenomenon. The alarming developments have pushed Action and Protection Foundation to extend its activity to the whole of the European region. 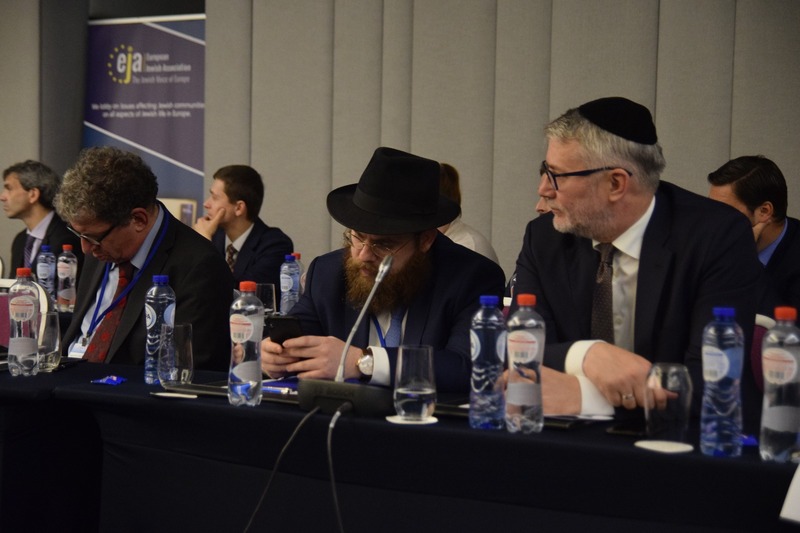 Executive Rabbi Slomó Köves announced on the first day of the conference that in cooperation with European Jewish organizations APF is opening an office in Brussels, a European Center for the monitoring, research and analysis of anti-Semitism and the protection of human rights. The Center, with its authoritative approach based on its standardized scientific methodology established in line with the norms set by the European institutional system, will be able to take concerted European action on anti-Semitic crimes coupled with verbal and physical assault, placing special emphasis on traditional extreme right-wing Jew hatred, the incitement to hatred and aggression that has intensified in the wake of the migration weighing on Europe in recent years with ties to extremist Muslim movements, as well the parallel anti-Semitism on the far-left, which is cloaked in anti-Israelism. 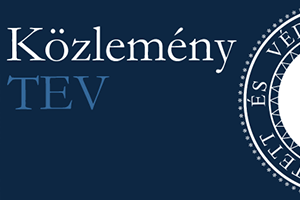 The new organization is to be established with the resources of the Jewish communities and the partnership of the Hungarian government. The rabbi announced at the conference: as the result of an almost year-long consultation, the Hungarian government should accept a decree hopefully within a few weeks, in which the “commitment of support is made concrete”. 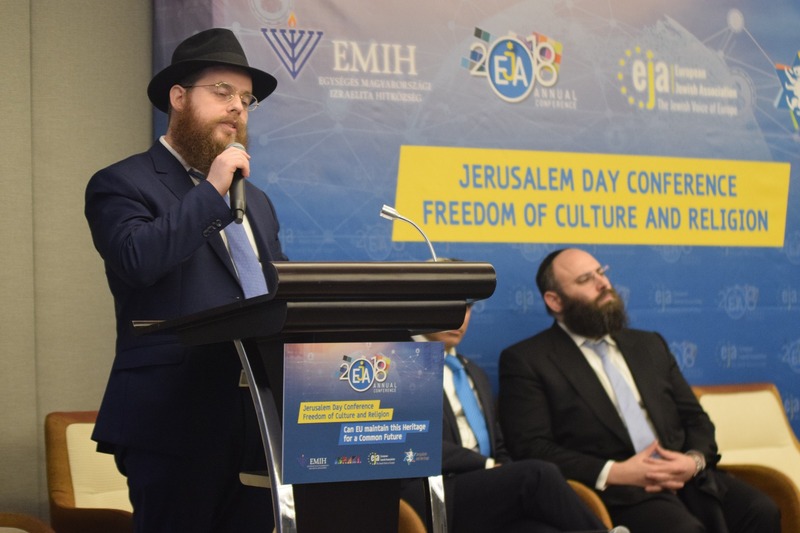 The rabbi called the action historic from the perspective of Hungarian and European Jewish communities and as an open stance in support of the Jewish state, and also called upon the governments of the other member states of the EU to step up soon to join the initiative with a similar commitment. 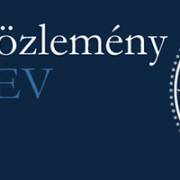 Dániel Bodnár, President of TEV said that the organizations established will undertake regular public anti-Semitism monitoring and social prejudice surveys, including Turkish- and Arabic-language media and community media in the media watch. In addition, it is to formulate legislative proposals and give legal aid by consultation, also developing educational and awareness-raising programs compatible with existing European educational systems. The organization will carry on its activities with a seat in Brussels and three offices set up in regional centers of Europe. APF Executive Director Kálmán Szalai told the Conference: the organization being formed builds on the successful operational model and praxis of Action and Protection Foundation, developed uniquely in Europe to realize its actions grounded in three fields, law-monitoring-education, in cooperation with the state and NGOs. Action and Protection Foundation works to provide a new alternative to the weakness of legal actions against a deteriorating public discourse, social exclusion, and the lack of knowledge from which anti-Semitism springs, as well as anti-Semitic atrocities and infringements of the law, along a strategy of affirming positive Jewish identity and community building. Action and Protection Foundation is a registered non-governmental organization with a membership of the board of trustees who irrespective of their self-definition in terms of theology and world view, seek to represent the most important Jewish religious and cultural trends present in Hungary, expressing thereby that combatting anti-Semitism is our common cause.